ATKV Klein Kariba is a 3 star property in Bela Bela (Limpopo Province) that offers accommodation in 177 self-catering units that are all fully equipped. Bela Bela is ideally located only a short drive away from Pretoria and Johannesburg which offer a few things to see and do including a tour of City Hall, the Union Buildings, the Voortrekker Monument, Cradle of Humankind, Maropeng Visitor's Centre, Sterkfontein Caves, Hartbeespoort Dam, hiking, mountain biking, bird watching, game drives and visiting one of the many shopping centres, restaurants or bars that Pretoria has to offer. 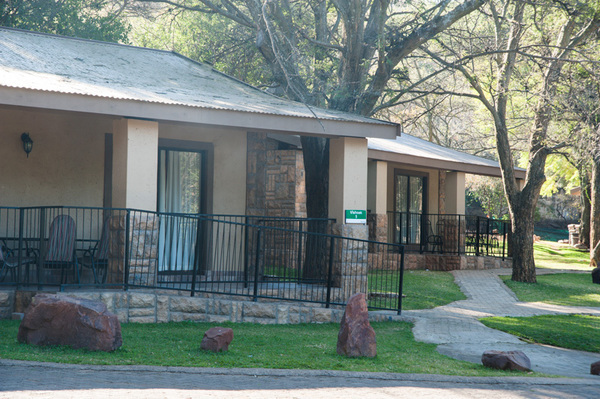 This 3 star property offers accommodation in 177 self-catering units that all come fully equipped with kettle microwave, fridge/freezer, fans, toaster, iron and TV (DSTV). The four or five bed flats offer one or two bedrooms, bathroom, twin or double size beds, sleeper couch, veranda, kitchen and some have verandas and en-suite bathrooms. The log cabins come with six beds, double or twin size beds, double sleeper couch, stove, oven, bathroom, kitchen, lounge and some have air conditioning. 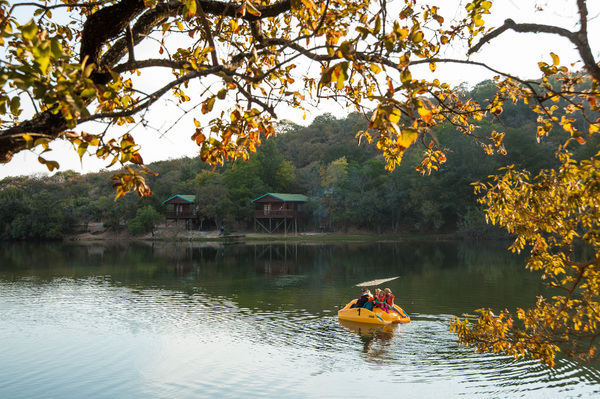 The mountain cabins offer six beds, two bedrooms and all the same amenities as the log cabins. The tent houses are on concrete slabs and offer a living/sleeping area with double and bunk beds, bathroom, kitchenette, heater and TV. 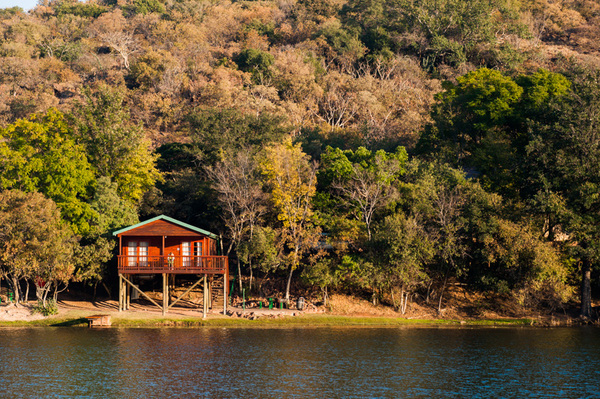 The Vishoek Houses offer three to eight beds, double and singles, kitchen, lounge and bathroom. The rooms offer double beds, en-suite bathroom, fridge and kettle. 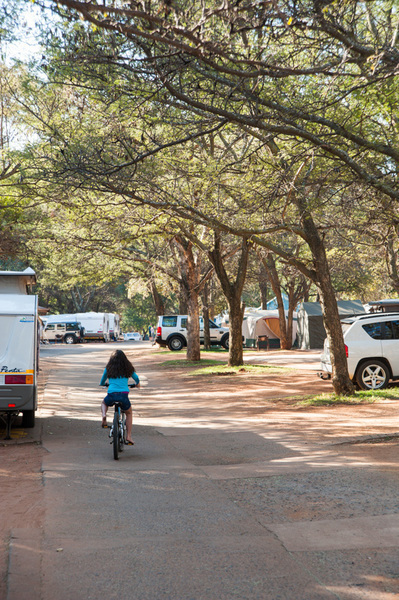 The campsite offers 73 stands, two ablution blocks, dishwashing areas and powerpoints. 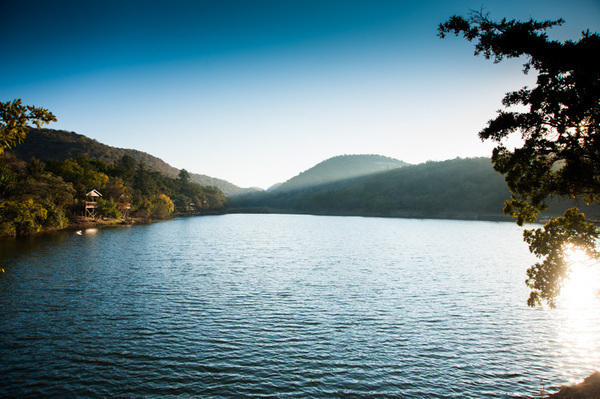 ATKV Klein Kariba also offers secure parking, conferencing for up to 700 delegates, braai facilities, heated and cold pools, restaurant, tennis courts, mineral baths, rowing boats, golf, supertube, fishing and golf. Cancellations longer than 30 days before the date of arrival will forfeit 25% of the required deposit. Cancellations between 16 to 29 days of the date of arrival will forfeit 50% of the required deposit. Cancellations between 0 to 15 days of the date of arrival will forfeit 100% of the required deposit. In the event of cancellation as a result of death (or other acceptable reasons beyond the control of the party involved) only an administration fee of R50 will be charged upon submission of substantiating evidence. for ATKV Klein Kariba Holiday Resort.